Calling all water toys! Bring your boats, waverunners, kayaks, and fishing rods. 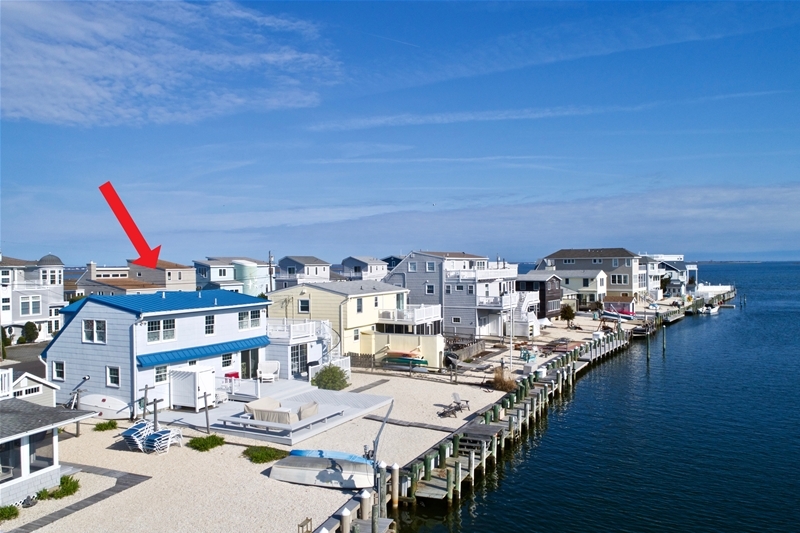 Located just one off the bay, this well maintained reverse contemporary has water views from almost every room. Unique south-facing location in High Bar Harbor with 114 feet of incredible waterfront. 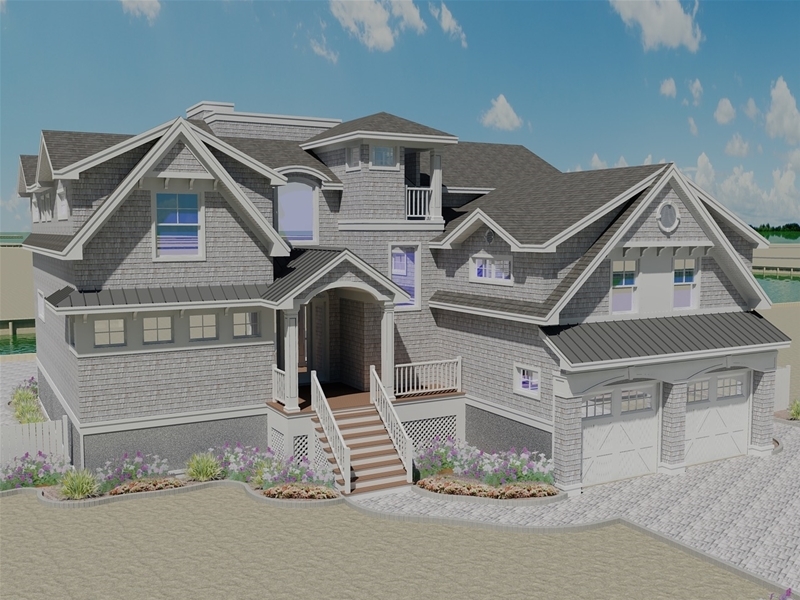 Custom designed and built to stand the test of time, this stately Loveladies property is located just one off the ocean. Beautiful Lagoonfront custom built home in Loveladies with large open living, dining and chef's kitchen on the first floor. 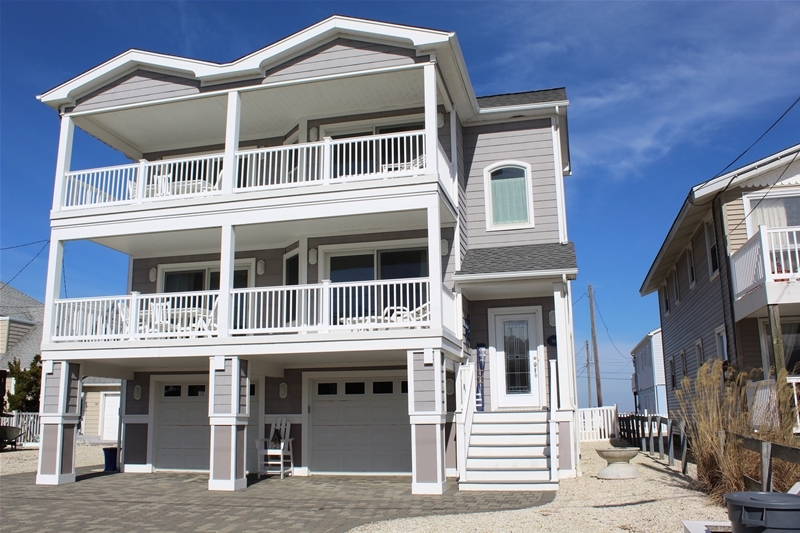 Perfectly situated and spacious Loveladies oceanside home. 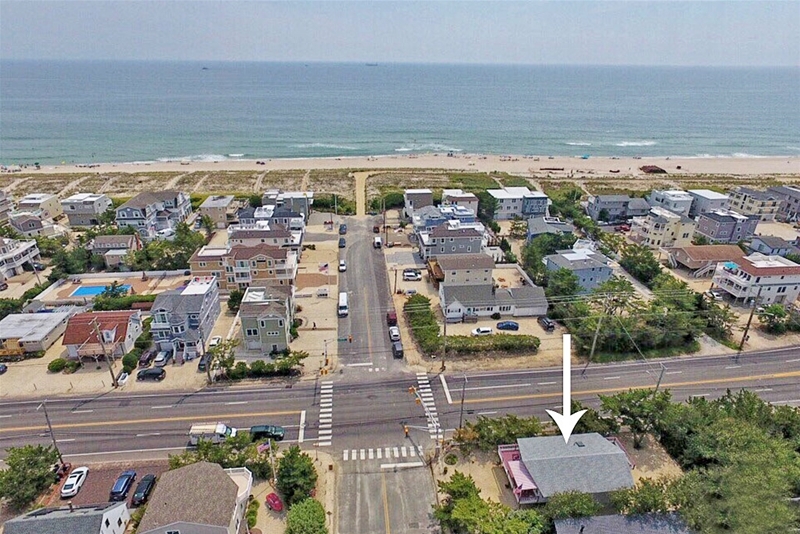 A hint of the Gilded Age sits in the most appropriate location, within a few yards of the magnificent guarded sugar-sand beach and the Arts Foundation. Ziman Development new construction located one house from the ocean in Loveladies with protected ocean view and lots of distance between adjacent dwellings. Enjoy sunrises and morning coffee as you watch the birds trail in the wake of Barnegat Light’s fishing fleet. 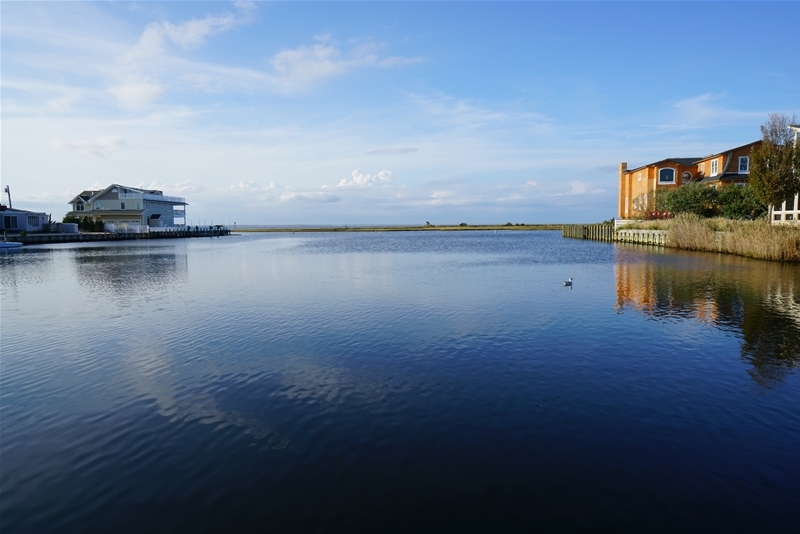 Views abound from this stunning two-story contemporary just one-off the Bay with bayfront style views. 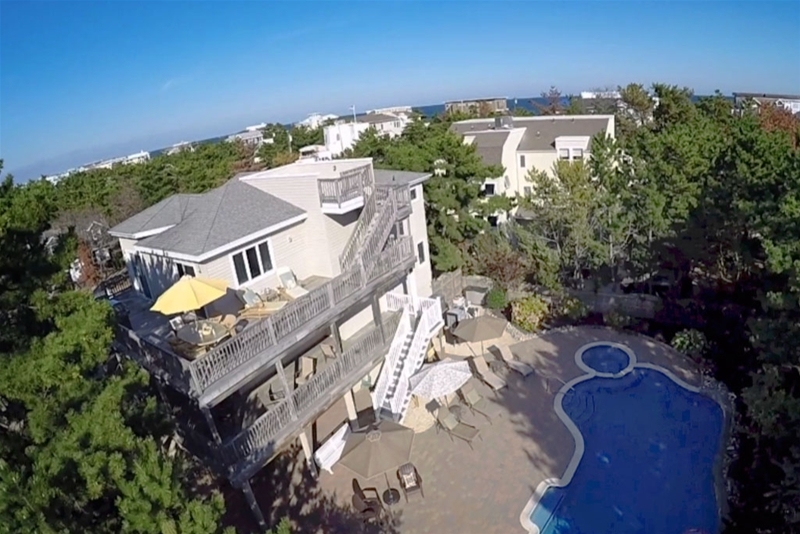 8 Bedroom Loveladies Oceanfront on Last Available Tract. Loveladies Harbor lagoon front property located on a quiet cul-de-sac with 146 feet on the water and easy access to the bay. 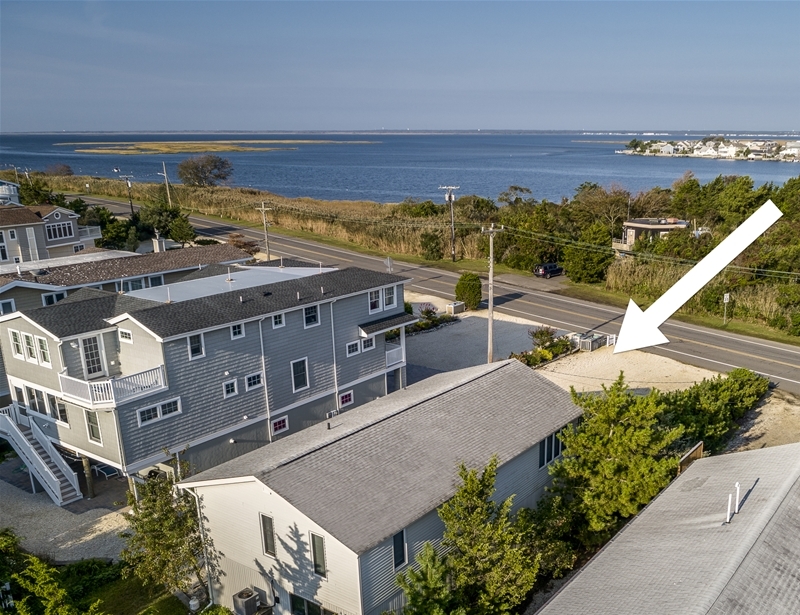 Enjoy sweeping views of Barnegat Bay from this well-maintained raised ranch along Bayview Avenue. Sixty feet of newly bulkheaded lagoonfront in High Bar Harbor. 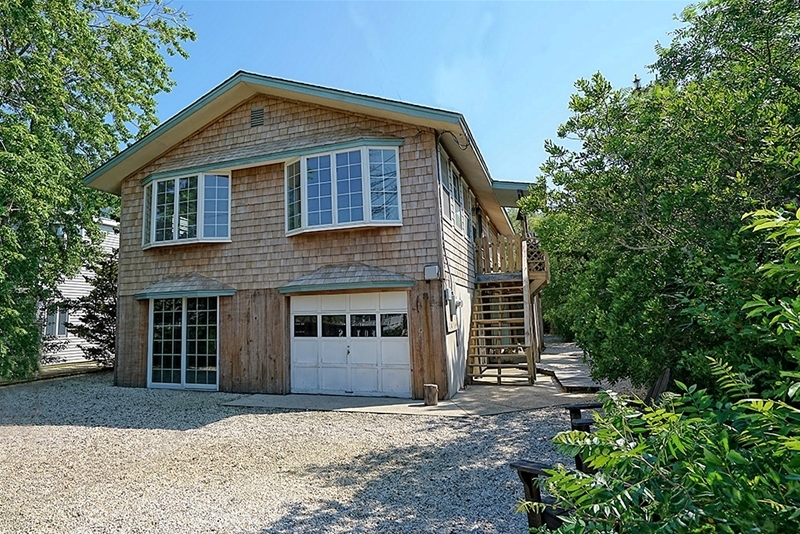 Breathtaking bay views and deeded ocean access await you at this lovingly maintained raised ranch. 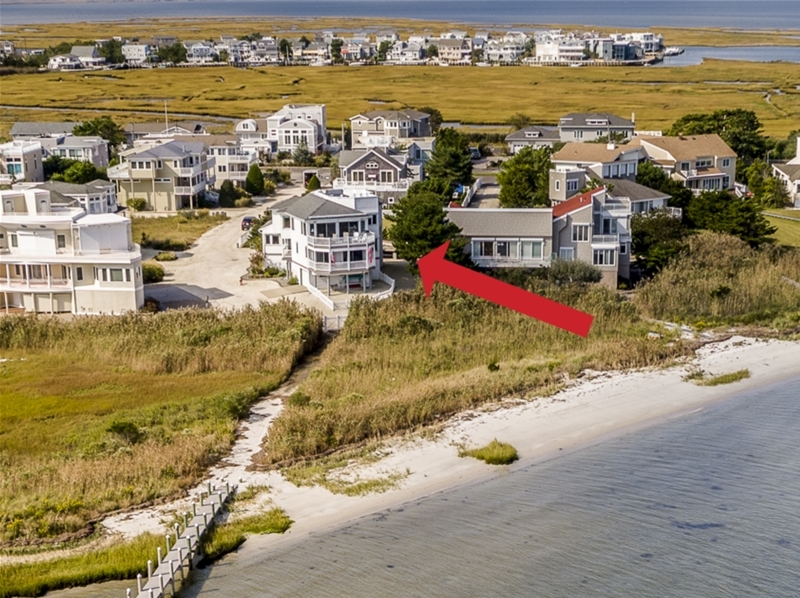 Unbelievable site with over 11,500 square feet of uplands situated on a private bay beach is graced by a gorgeous 6-bedroom bayfront masterpiece with views from every room. 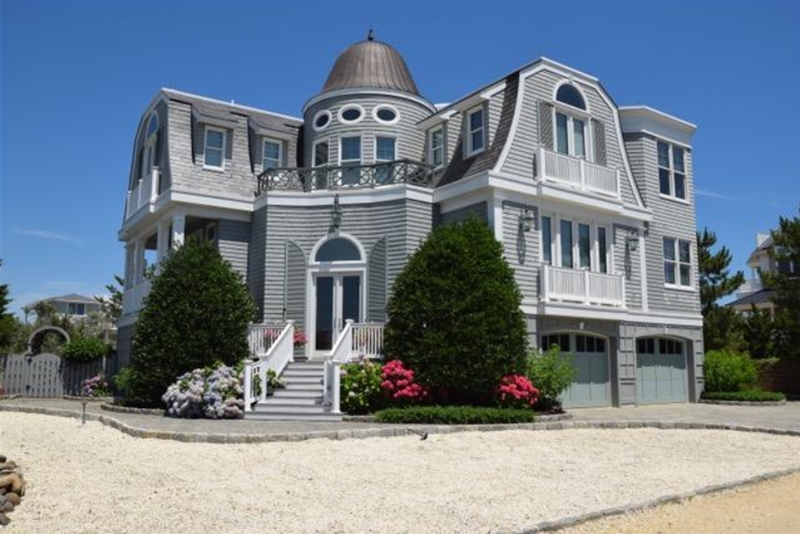 On a sweeter view than from this shining example of Loveladies architecture uniquely positioned along a bayside lane with both deeded ocean and bay access. 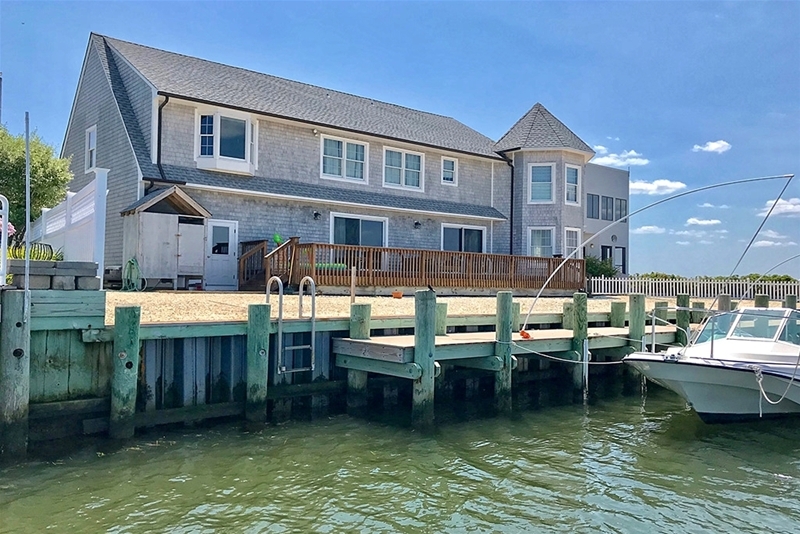 Classic raised ranch on Harvey Cedar’s treasured Bergen Avenue affording simple and easy access to both the Atlantic and Barnegat Bay.